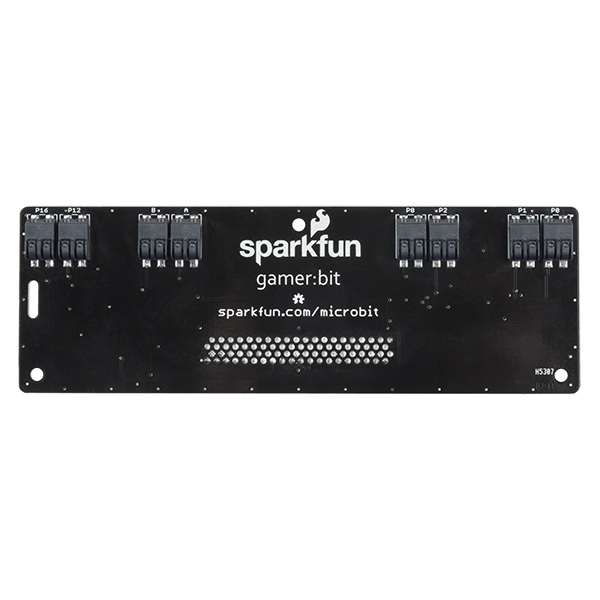 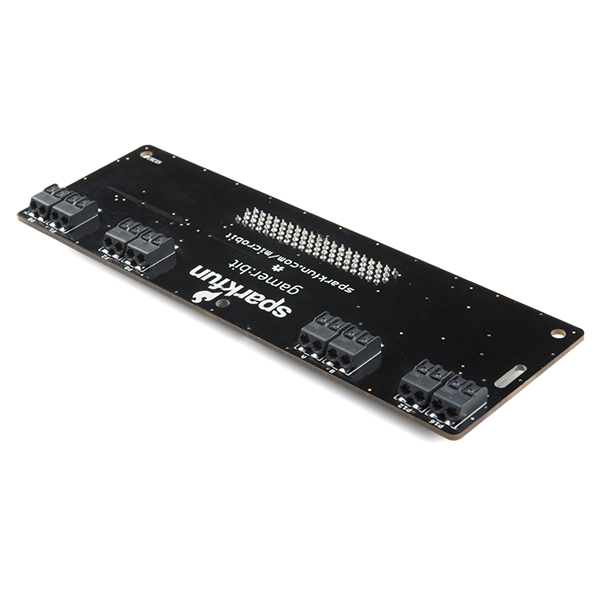 Create a fully fucntioning game system by combining the SparkFun gamer:bit with a micro:bit board. 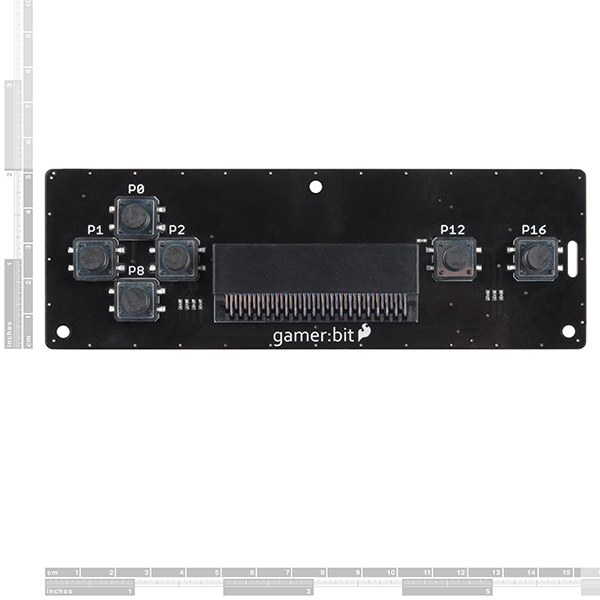 Designed in a similar form factor to the classic Nintendo NES controller, the gamer:bit is equipped with a four-direction “D-pad” on the left side of the board and two action buttons on the right side of the board. 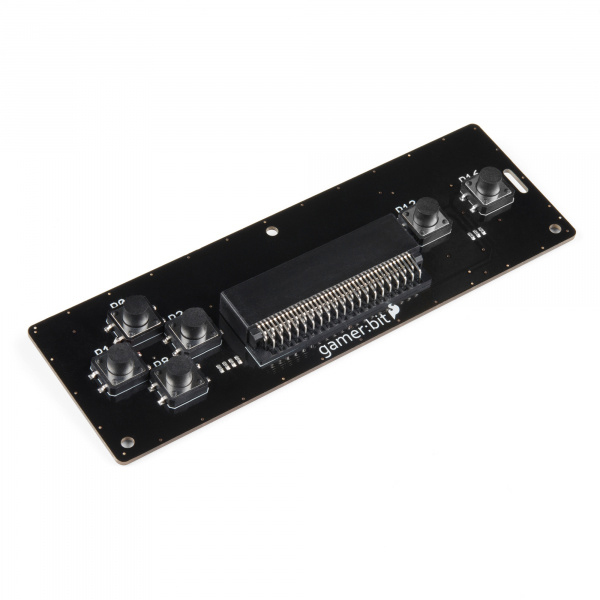 The two push buttons on the micro:bit in the center function as start and select.